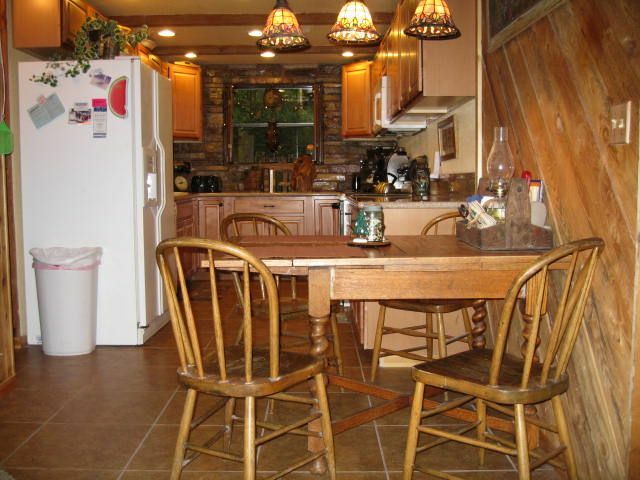 Have a large family gathering and looking for a great destination together? 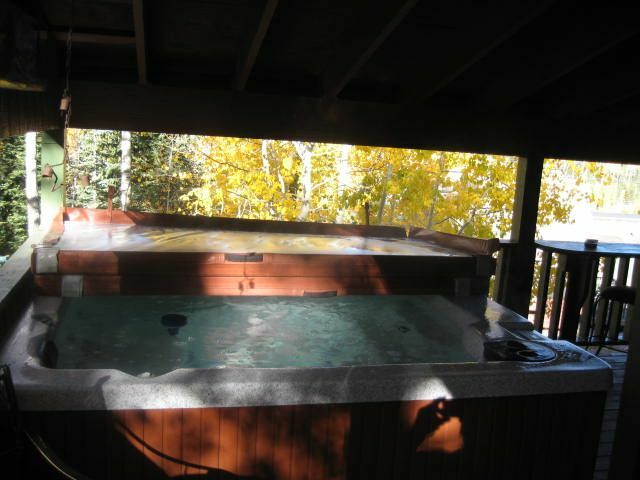 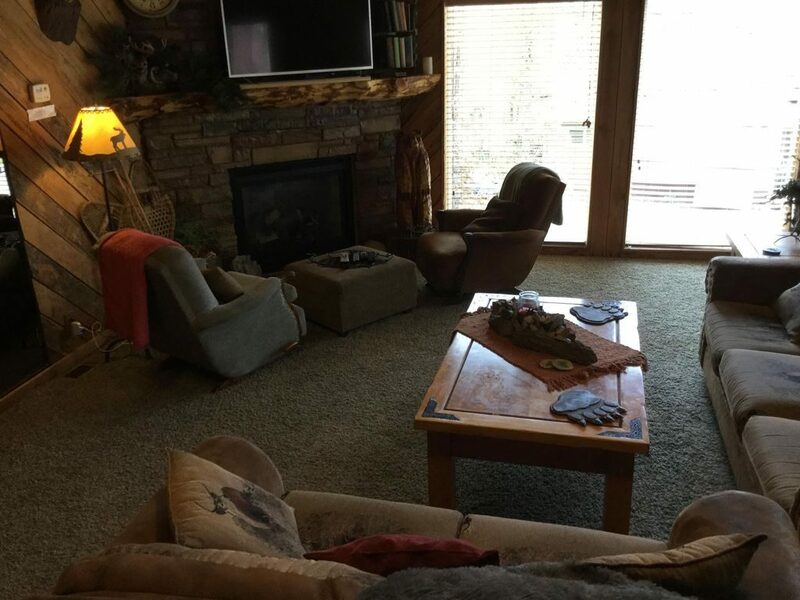 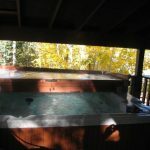 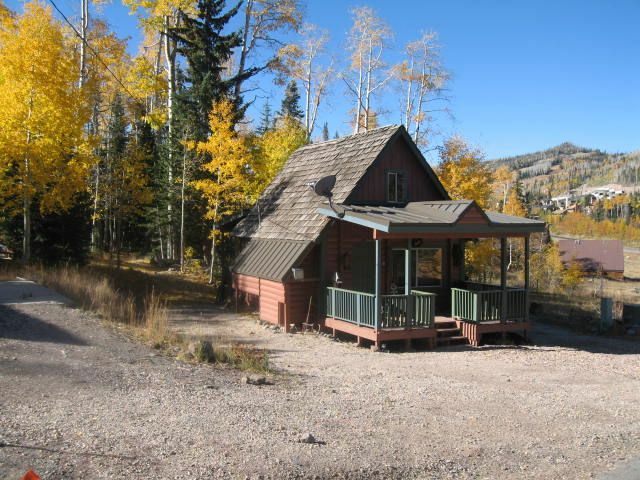 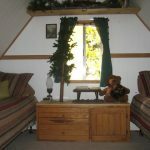 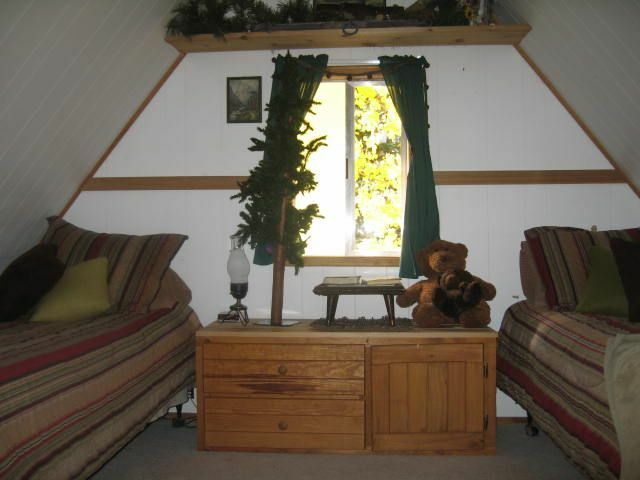 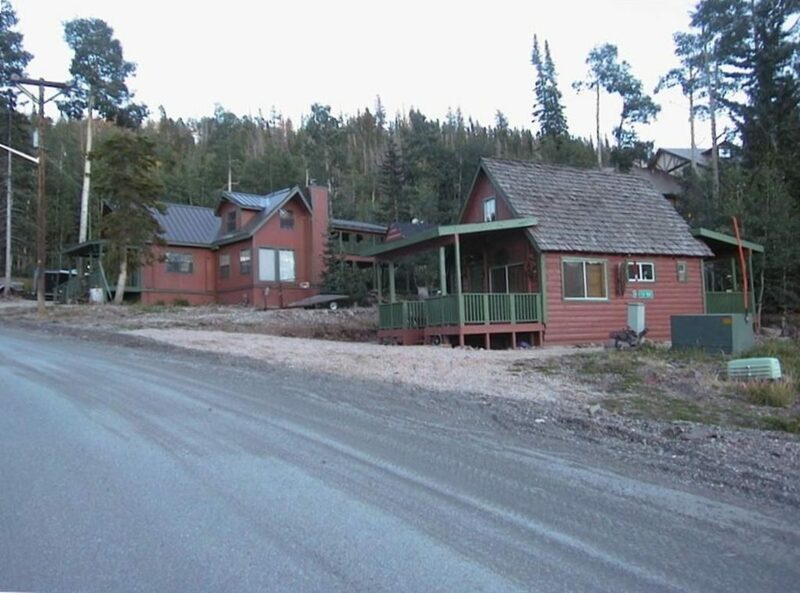 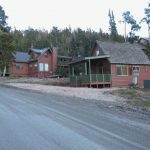 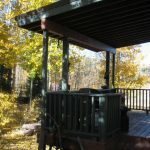 Our four-bedroom and two-bedroom cabins in Brian Head, Utah are located side by side and can sleep 20 people. 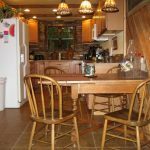 Make wonderful family memories! 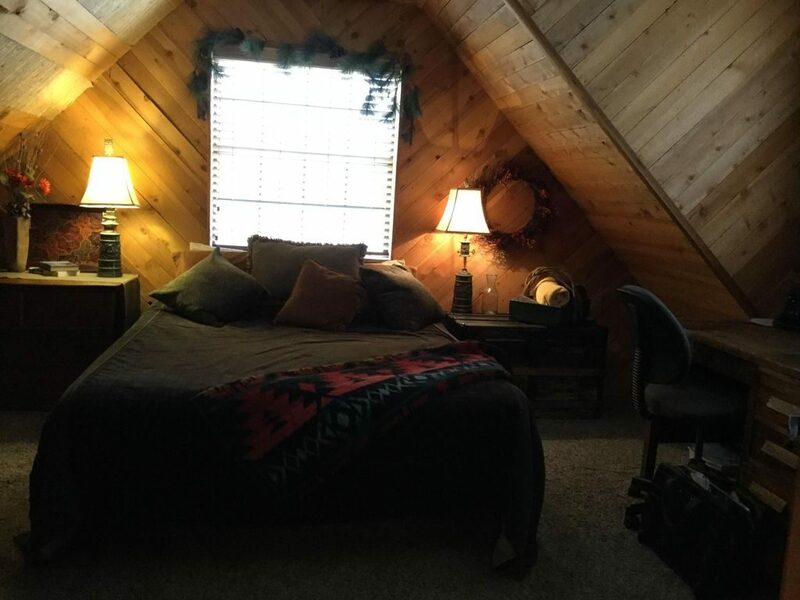 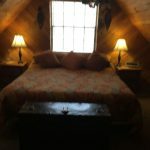 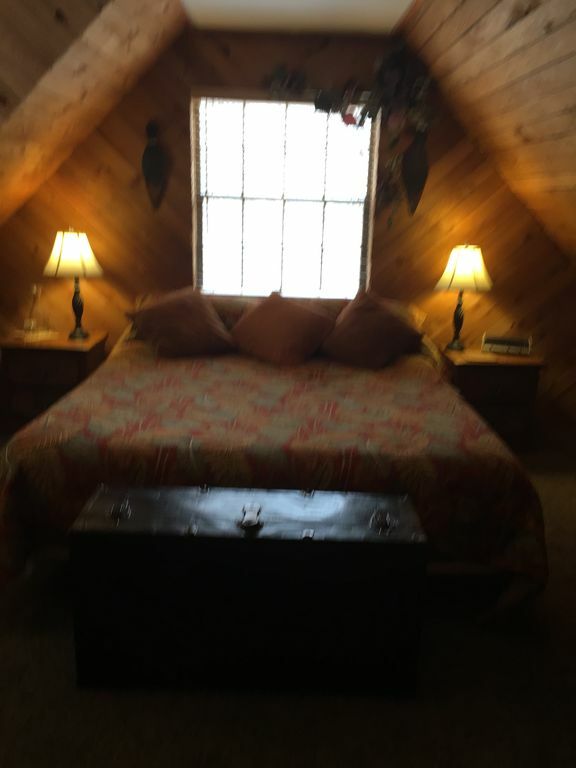 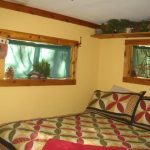 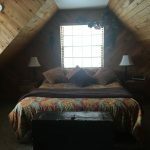 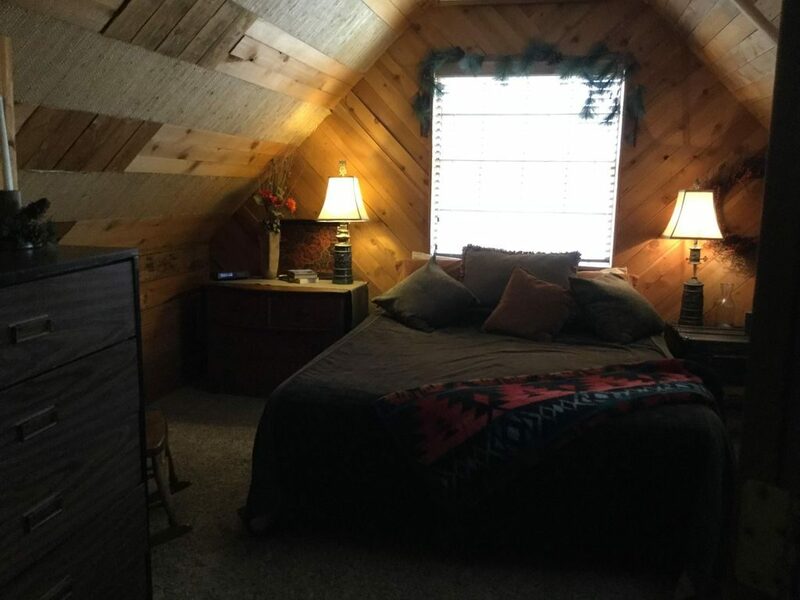 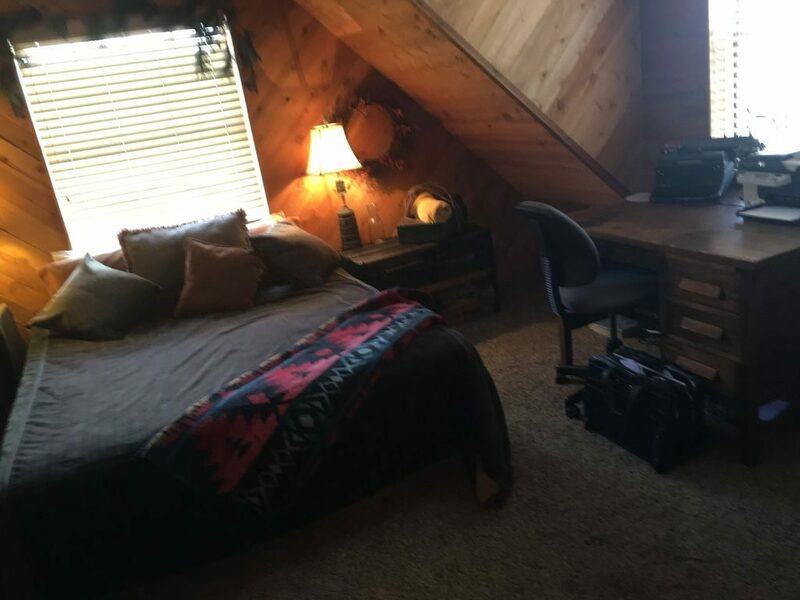 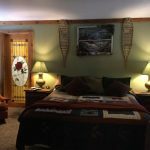 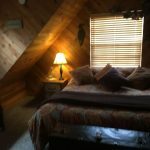 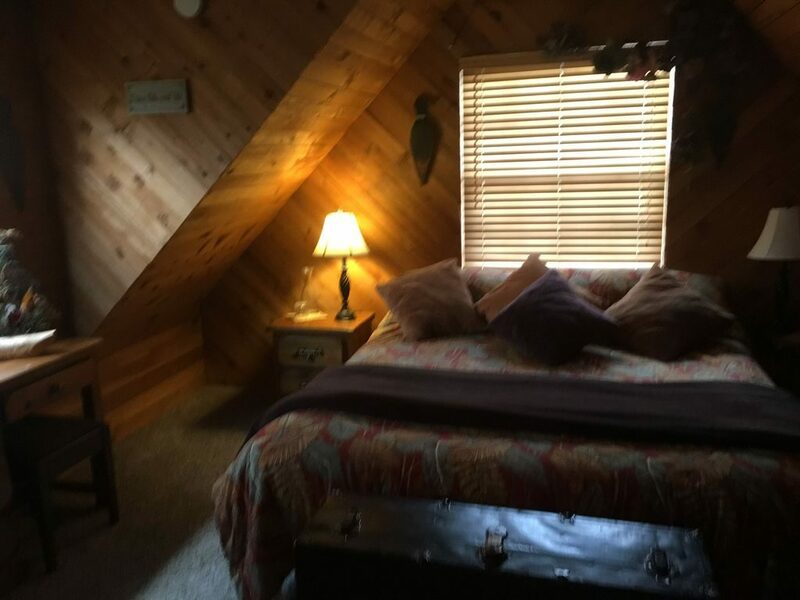 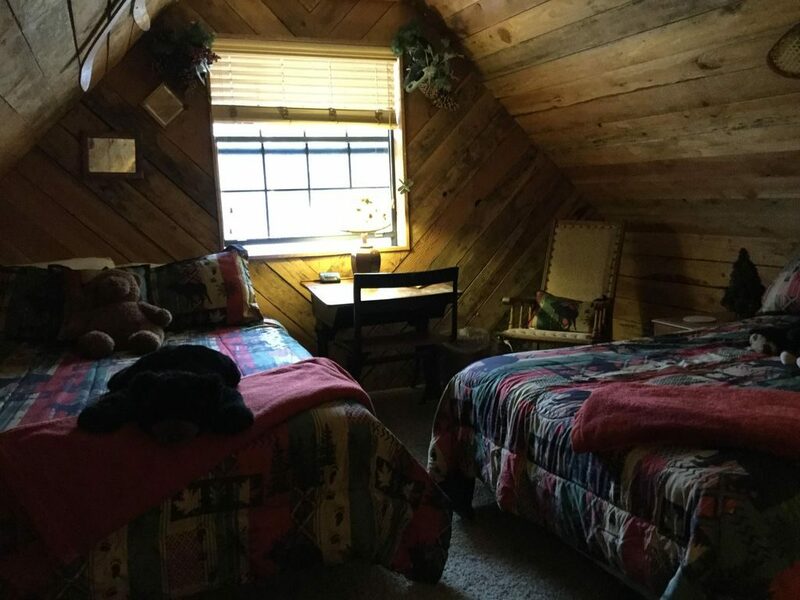 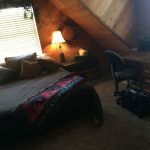 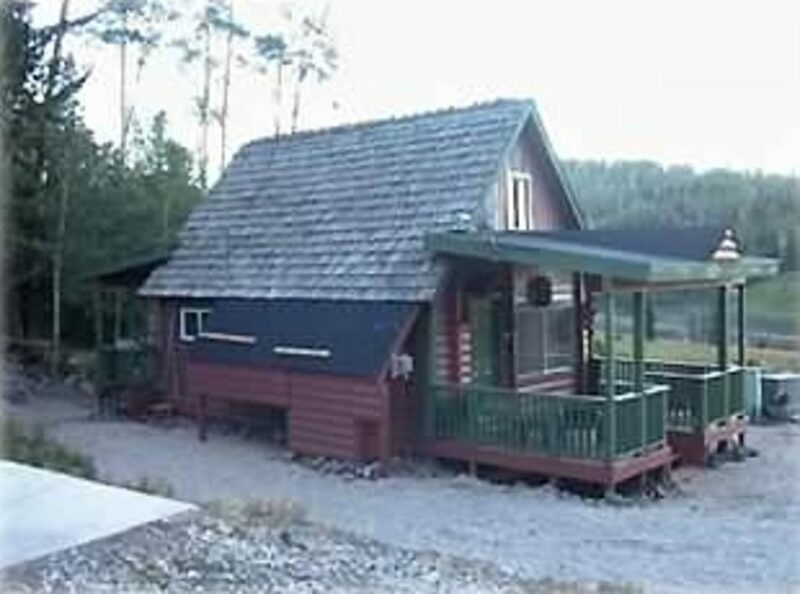 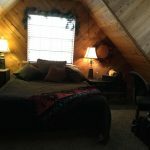 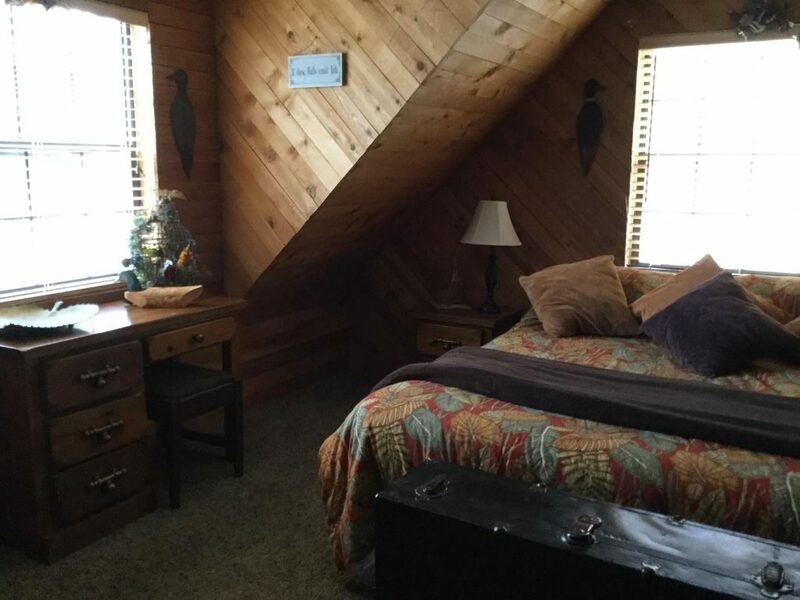 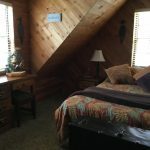 The cabin has four bedrooms; all located on the second floor, two with king size beds one with a queen size bed and one with two double beds. 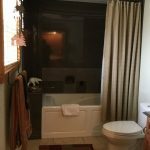 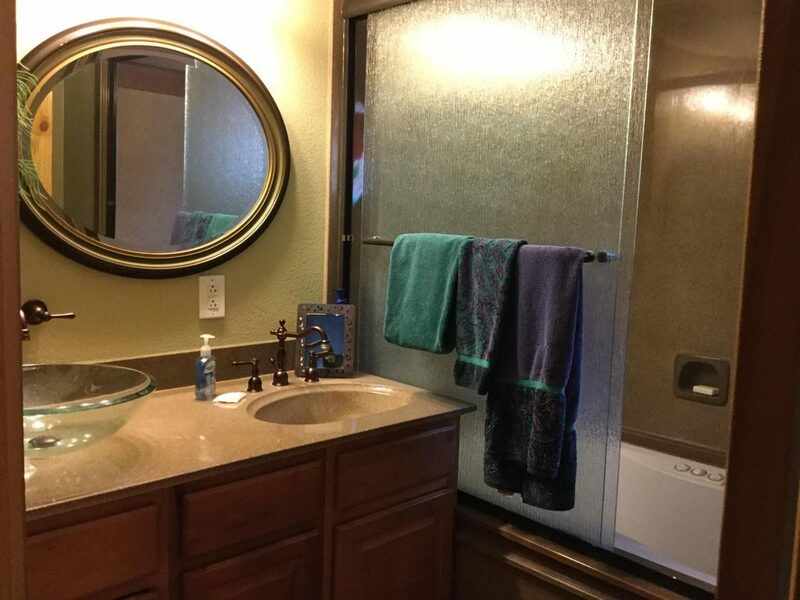 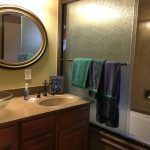 Their are three full baths, all have new fixtures and tile floors. 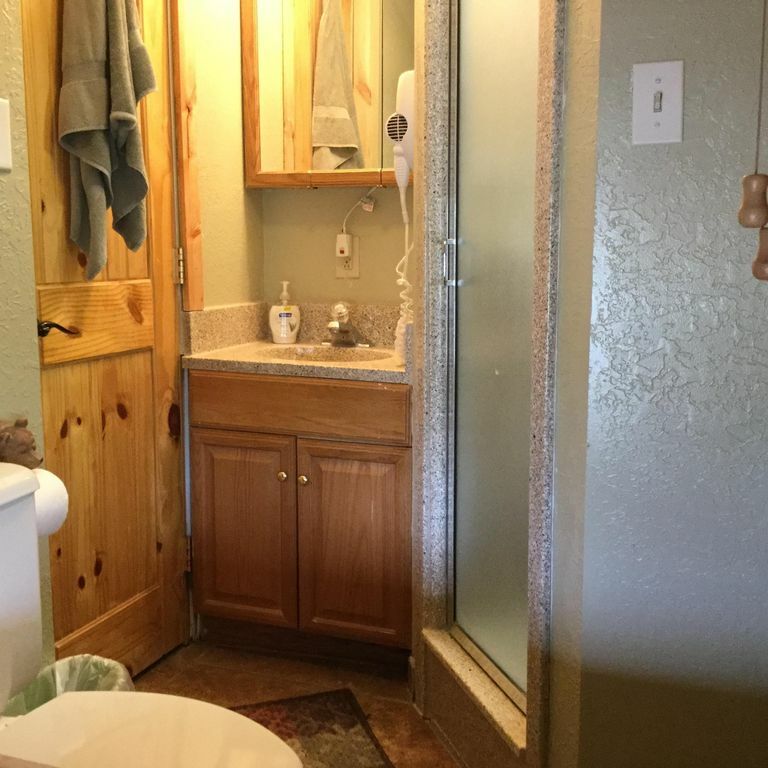 One is on the first floor with a jetted tub and the other two are on the second floor. 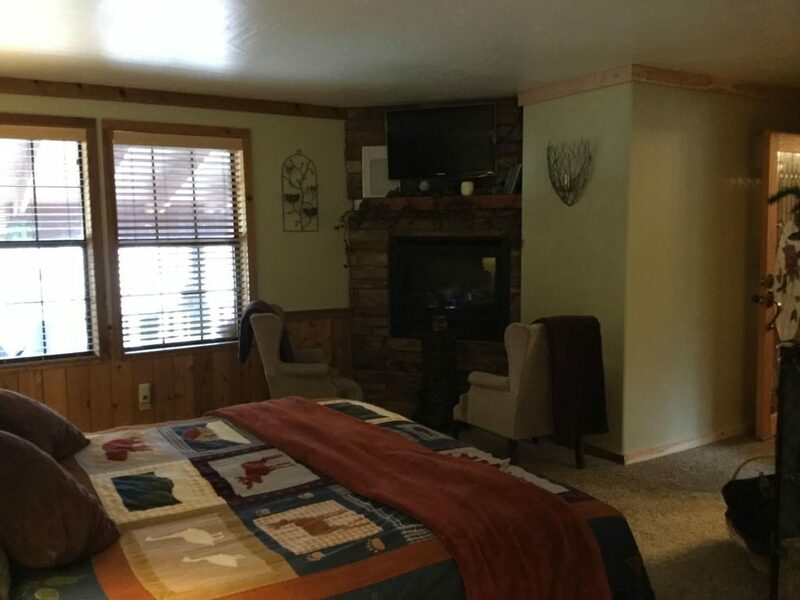 The master bedroom has a fireplace with a 32" HD TV above and a large walk-in closet. 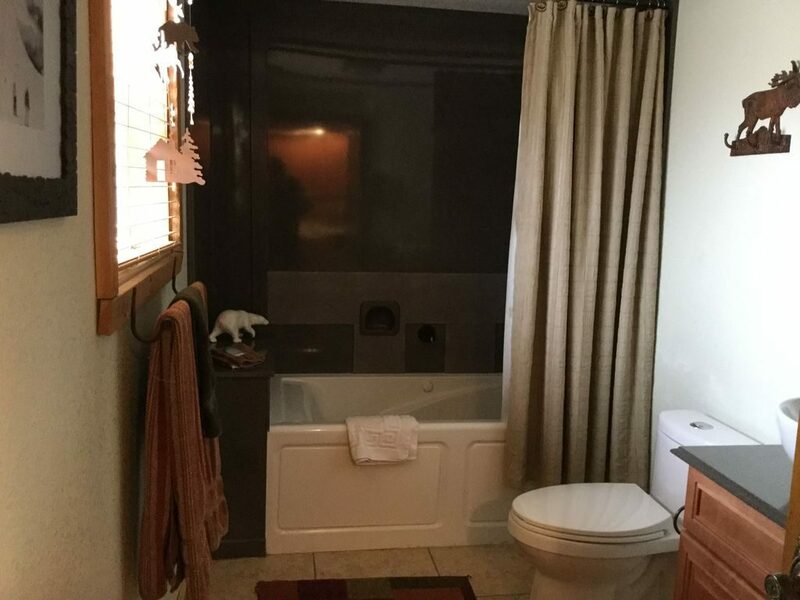 The master bath has a jetted tub with a shower above and two sinks. 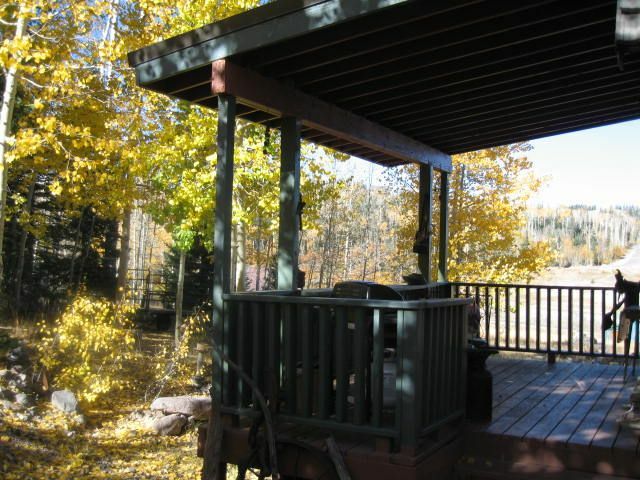 The exterior door from the master bedroom opens to a large covered deck with views of the meadows and sunsets. 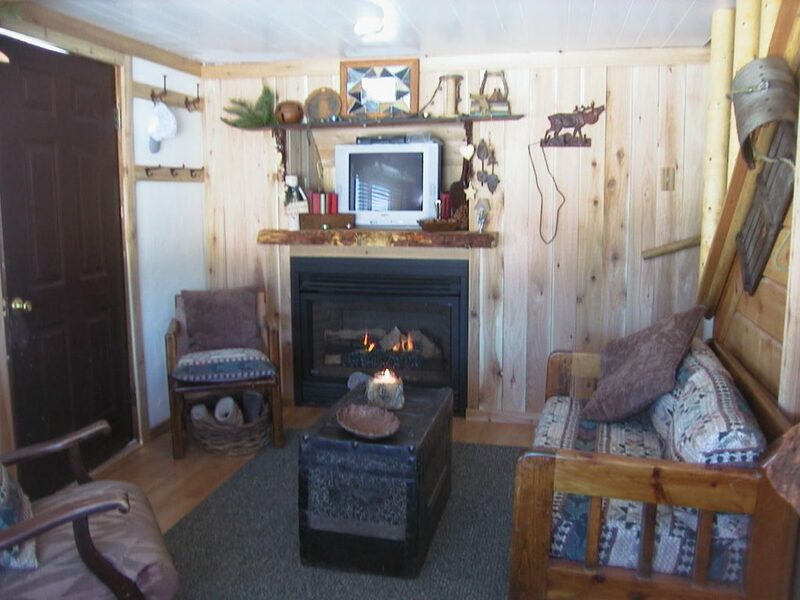 The living room has a gas fireplace, 32" HD TV with a VCR, CD changer and stereo, with speakers to the exterior decks. The family / dinning room has a queen size sofa bed, a 32" HD TV, another gas fireplace and two dinning tables with seating for twelve. 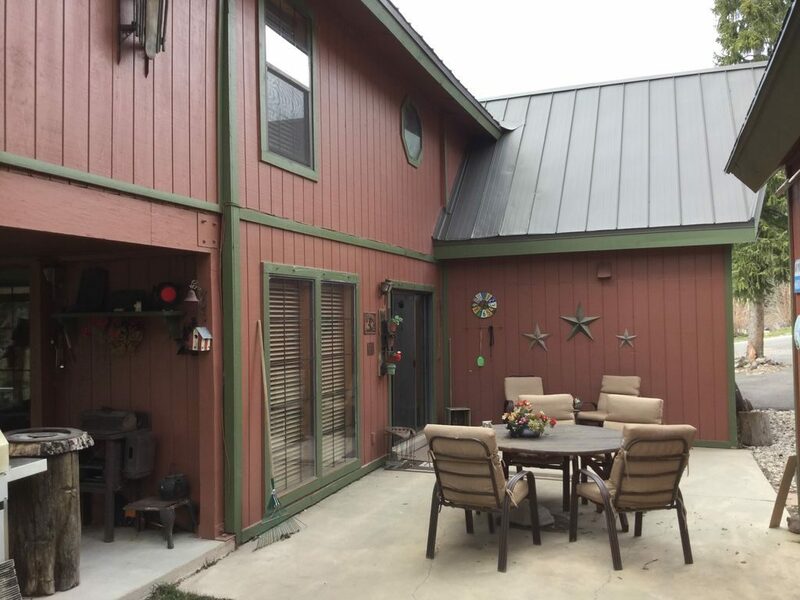 This room has two sliding glass doors that open to a large patio with a Barbeque and seating area. 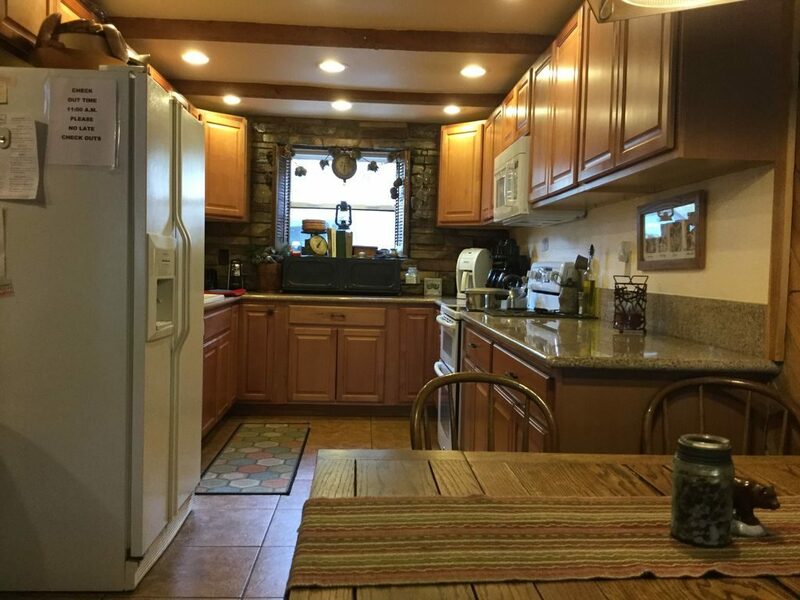 The new kitchen with granite counter tops is fully equipped with an electric range, larger refrigerator with an ice maker, and a microwave and all small appliances needed to prepare that special meal. 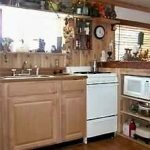 All cooking utensils are provided as well as paper goods, soaps and linens. 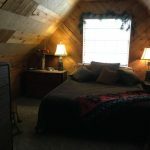 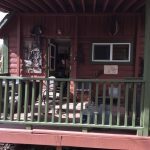 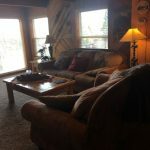 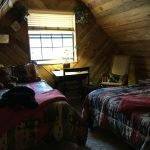 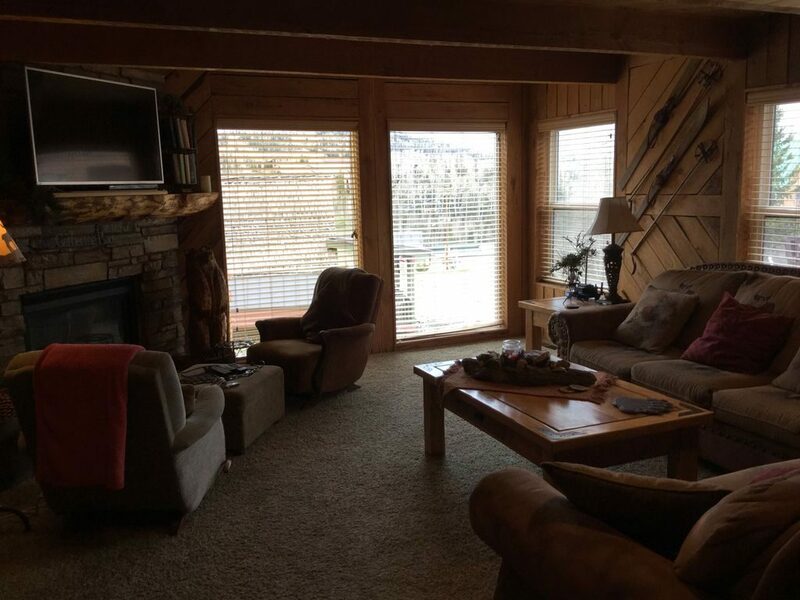 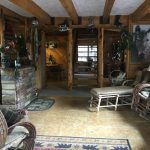 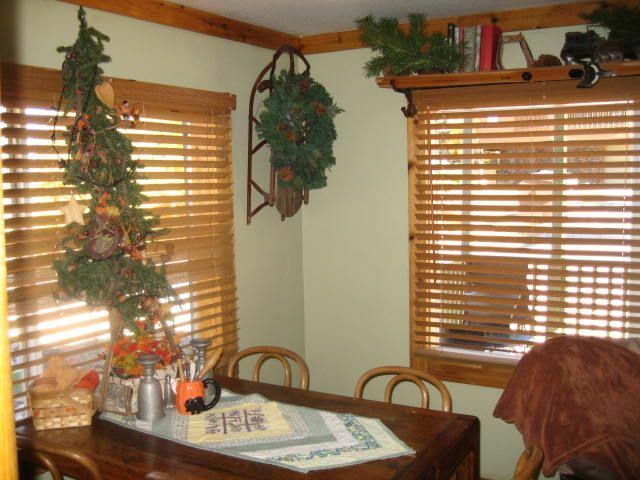 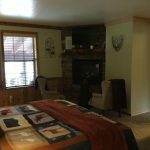 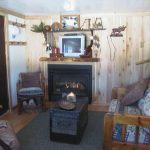 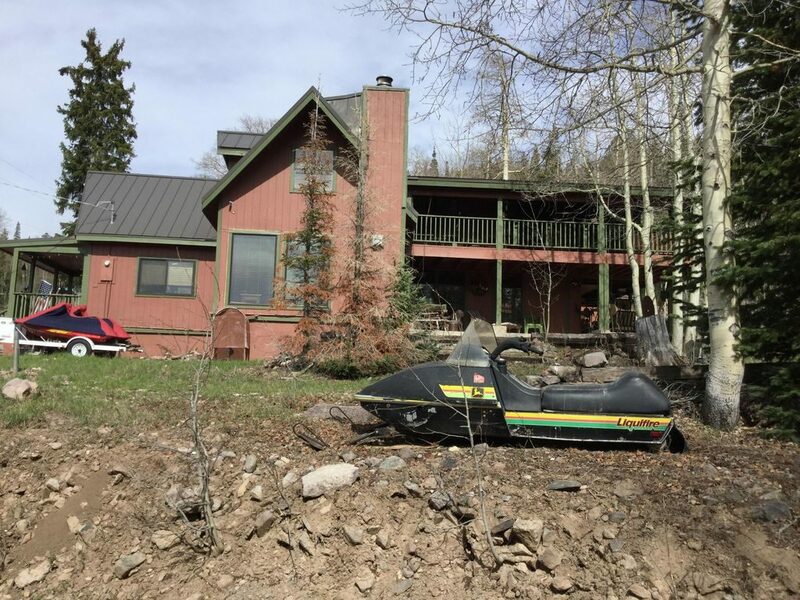 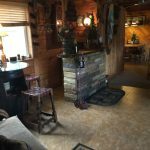 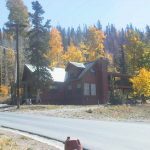 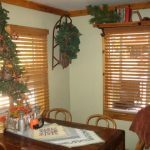 Our Brian Head Historic cabin which sleeps five is located on the ski shuttle route in the heart of Brian Head one half mile from both ski areas. 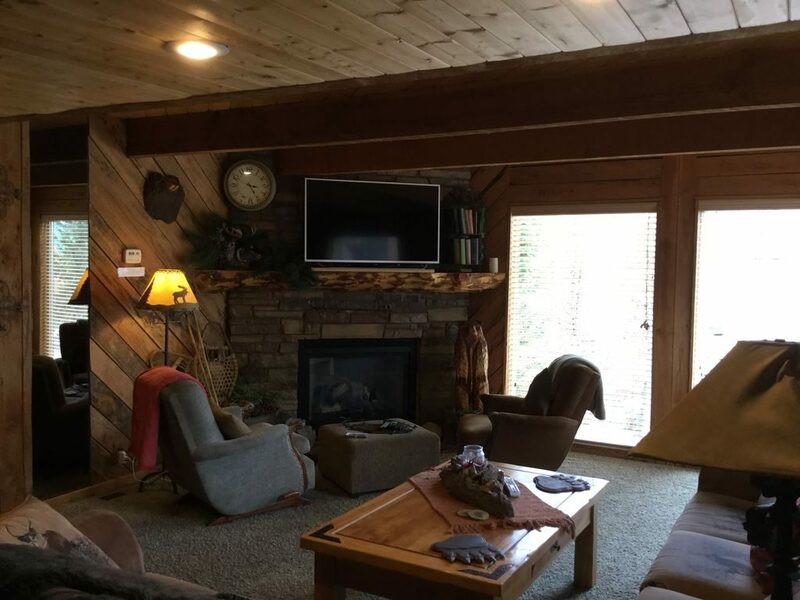 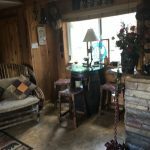 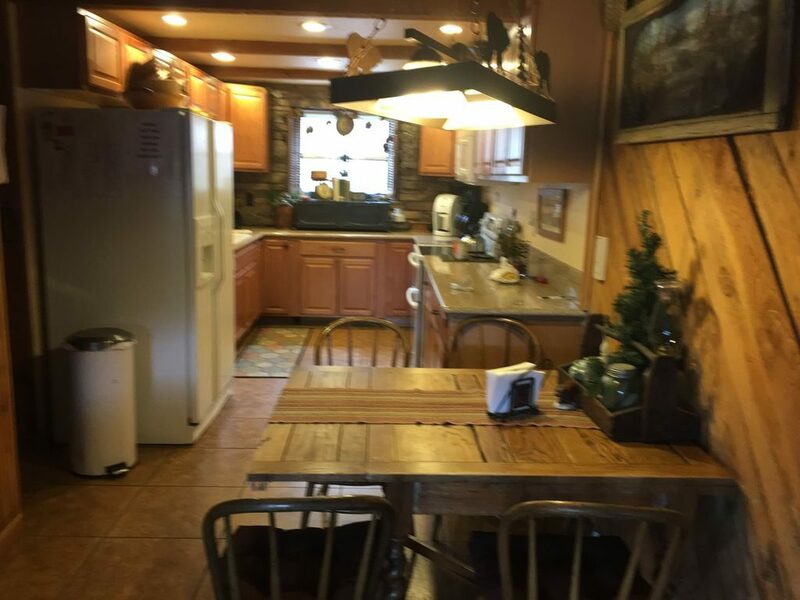 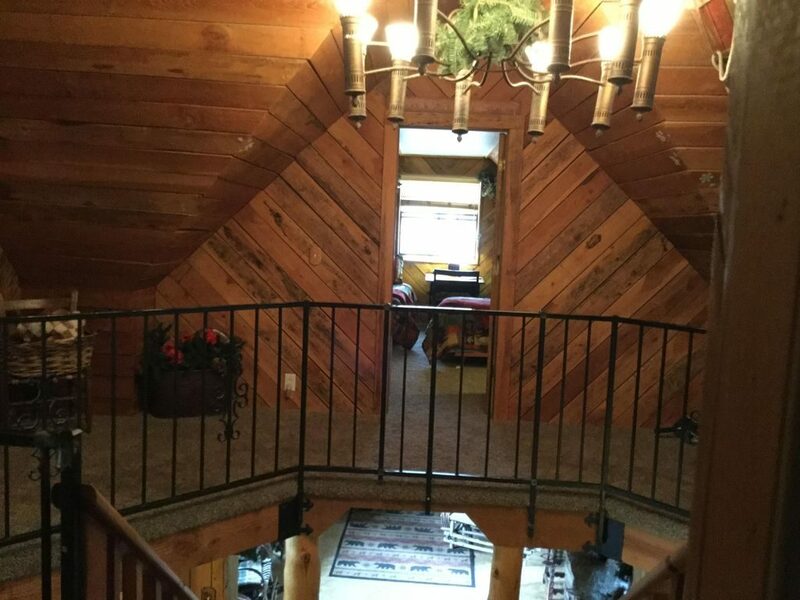 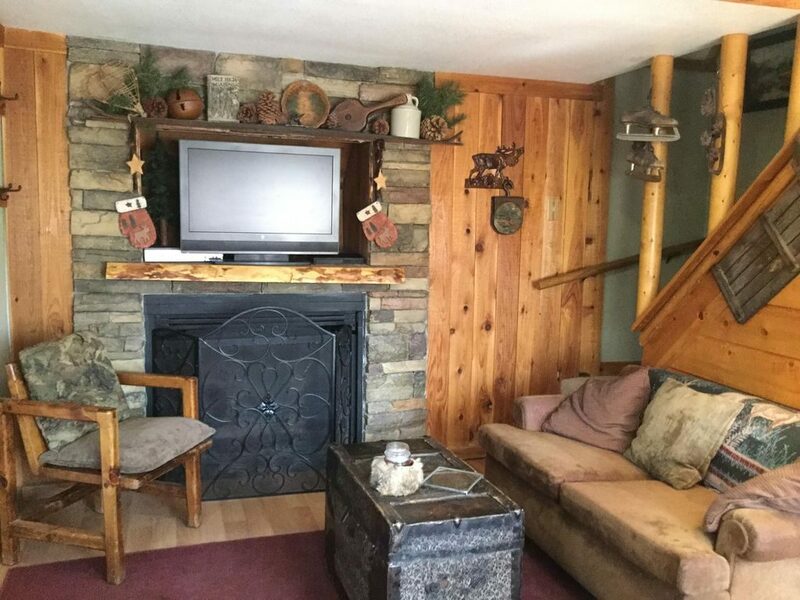 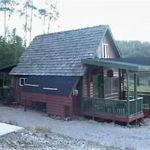 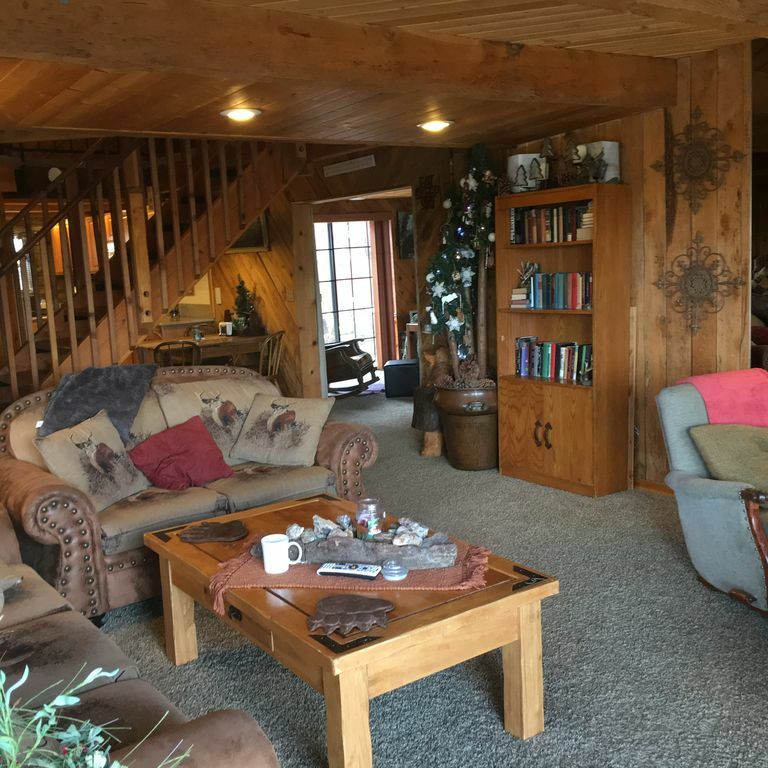 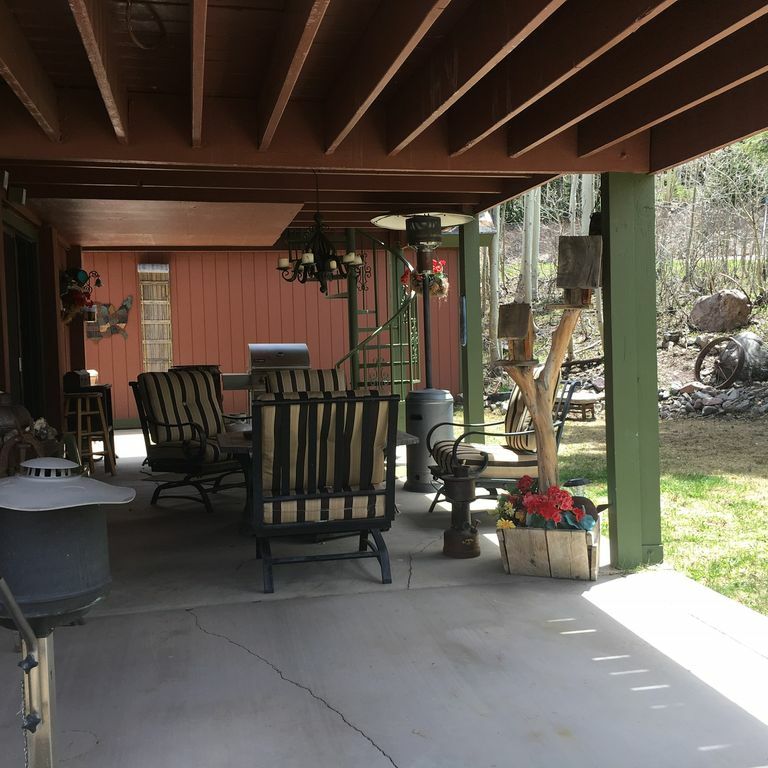 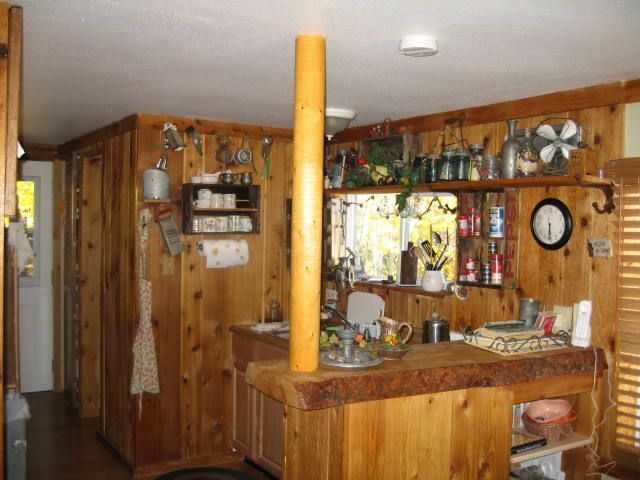 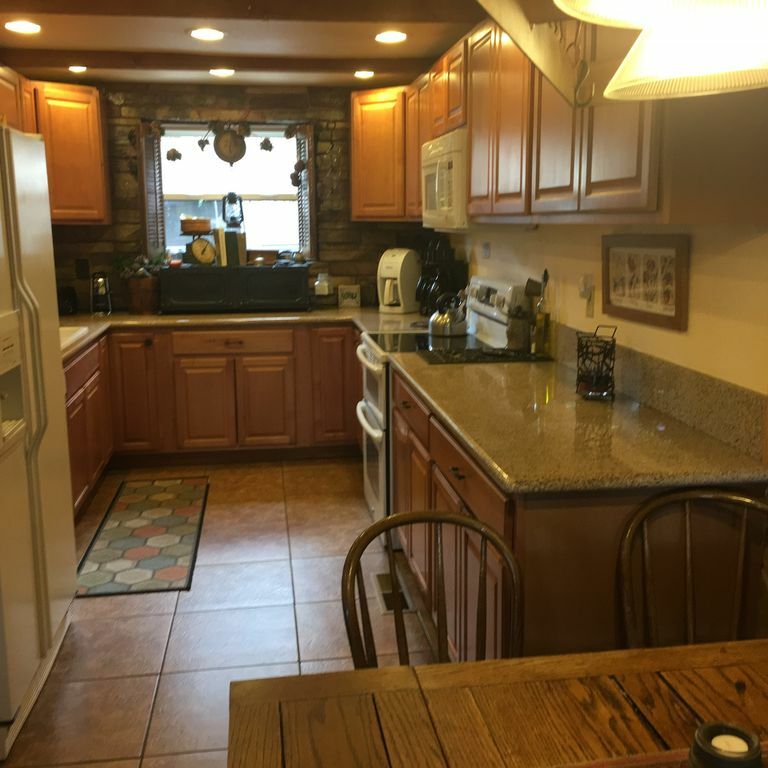 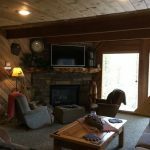 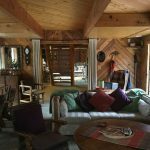 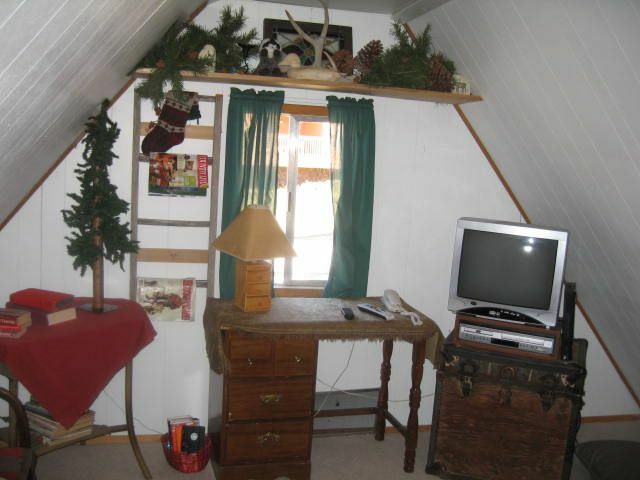 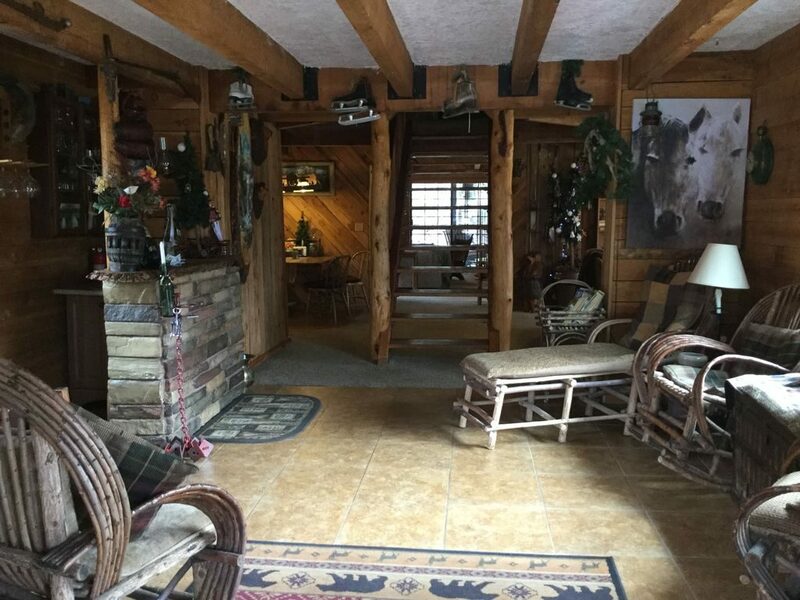 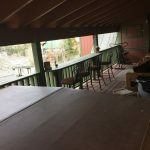 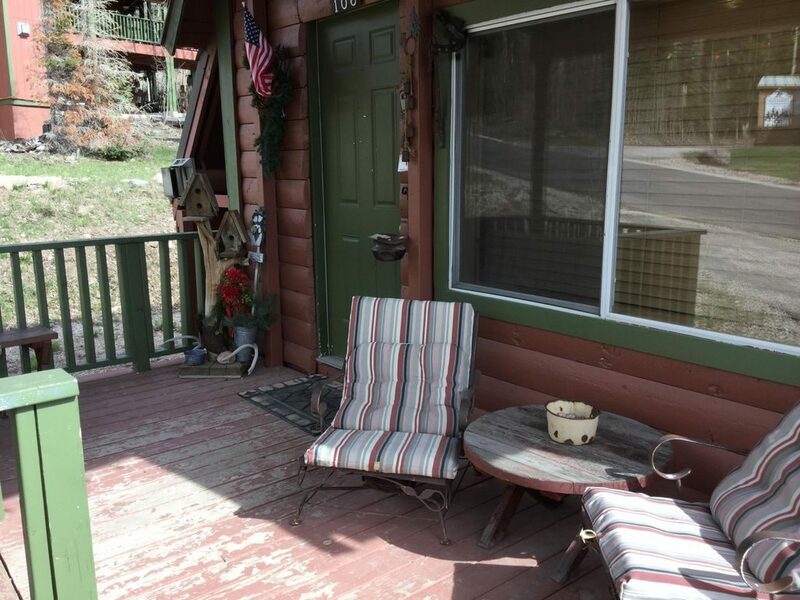 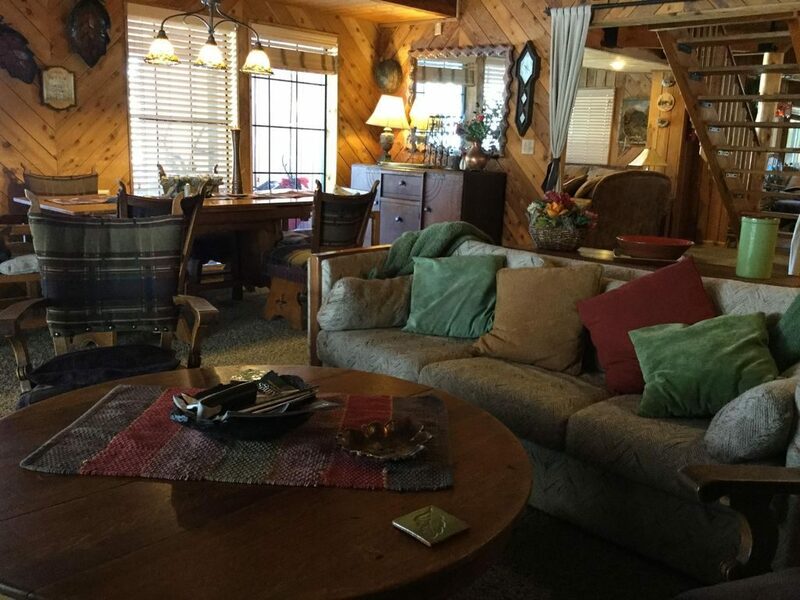 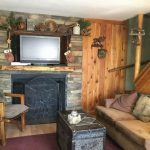 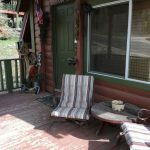 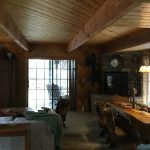 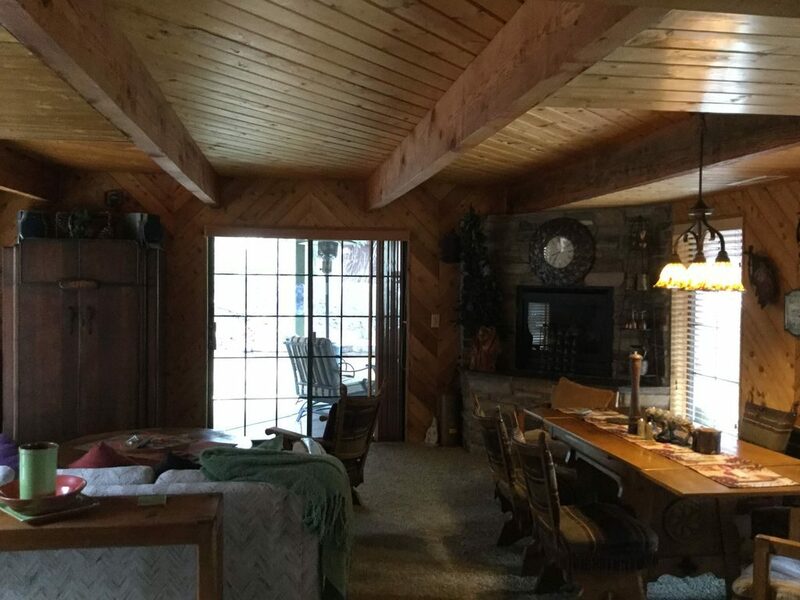 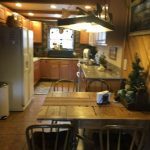 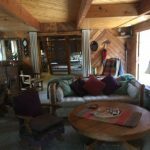 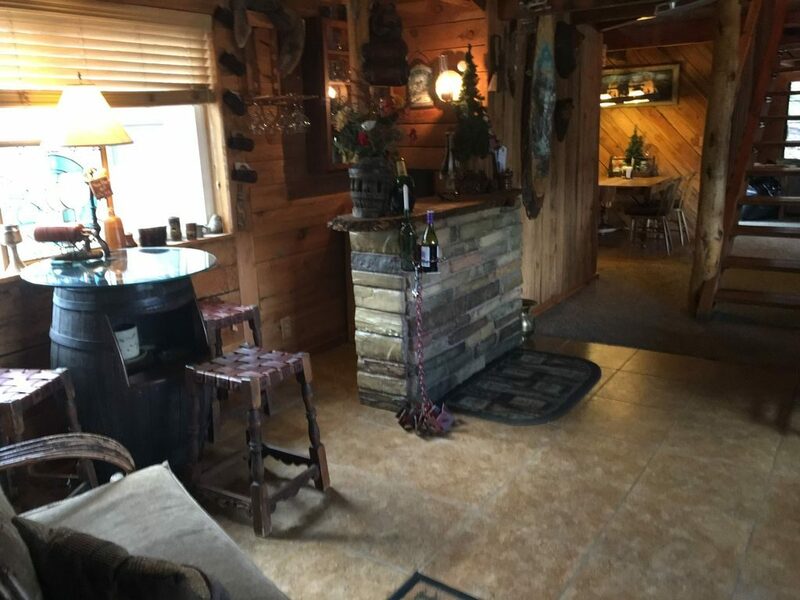 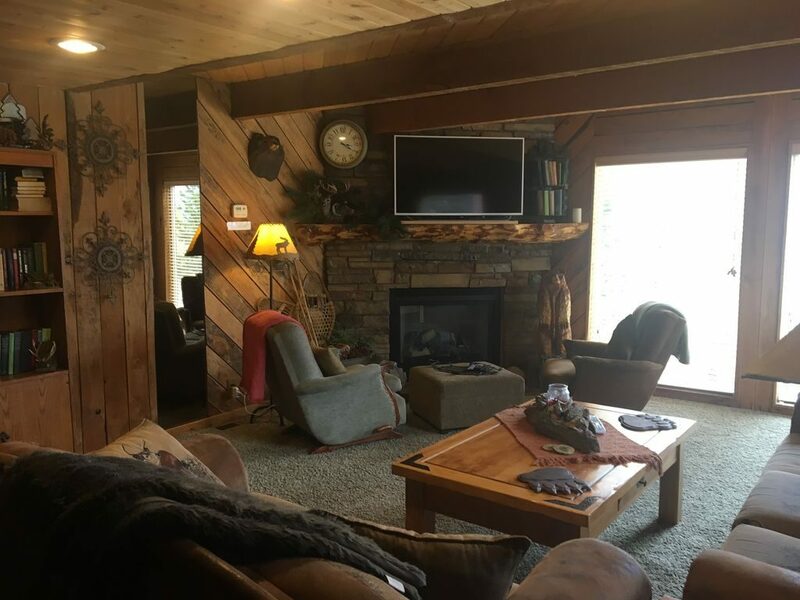 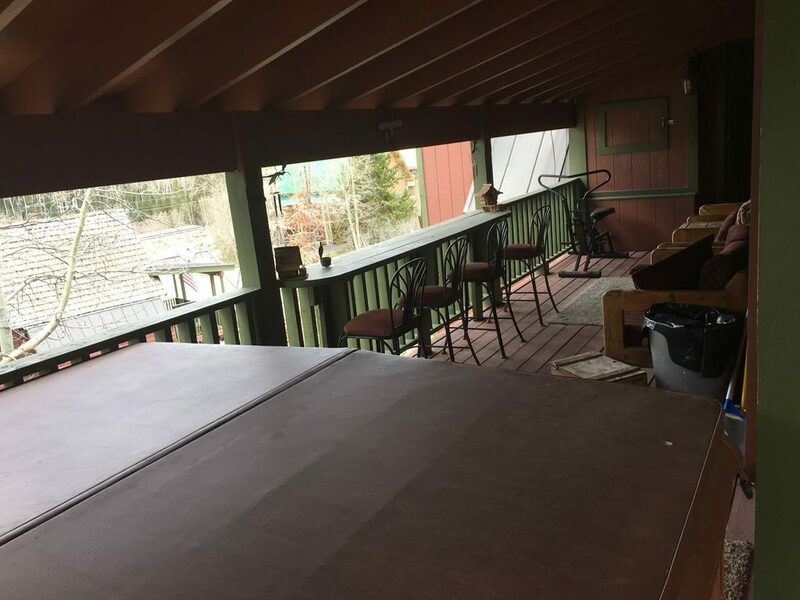 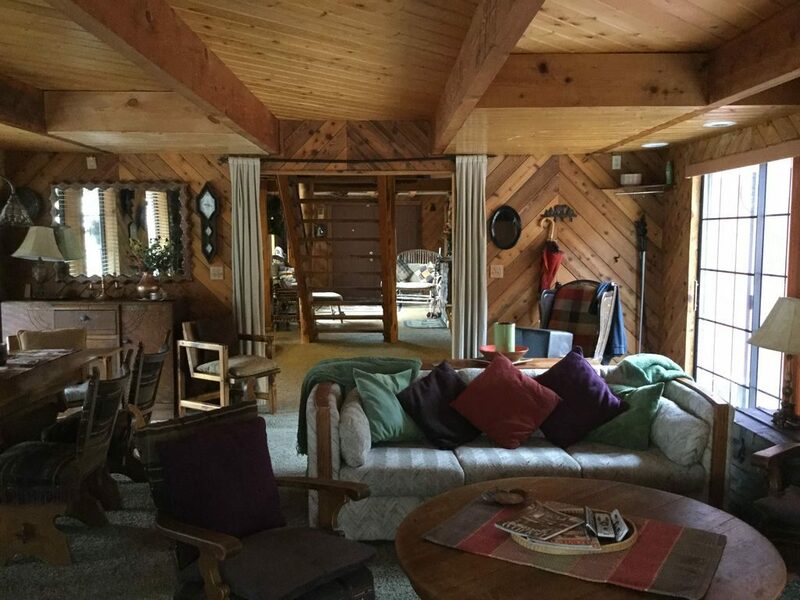 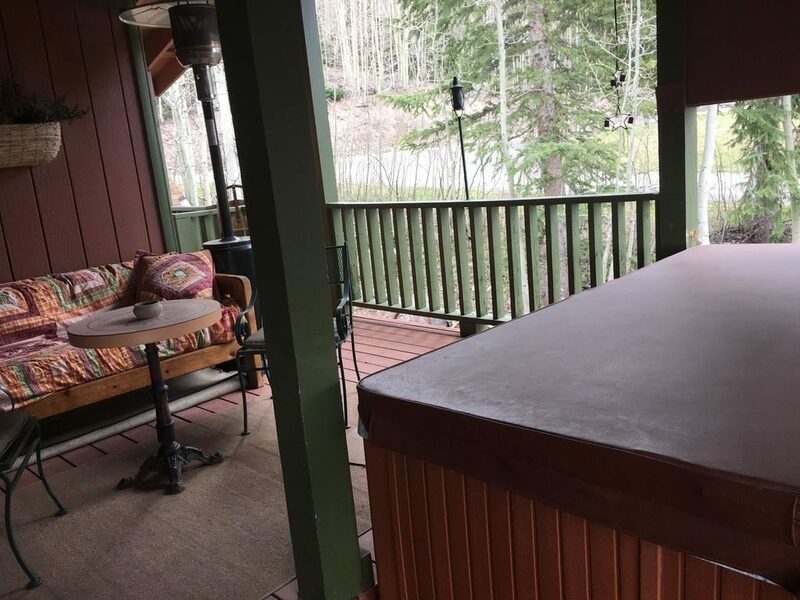 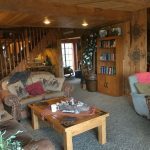 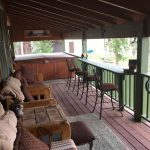 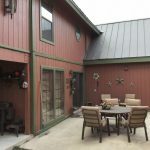 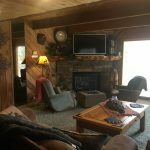 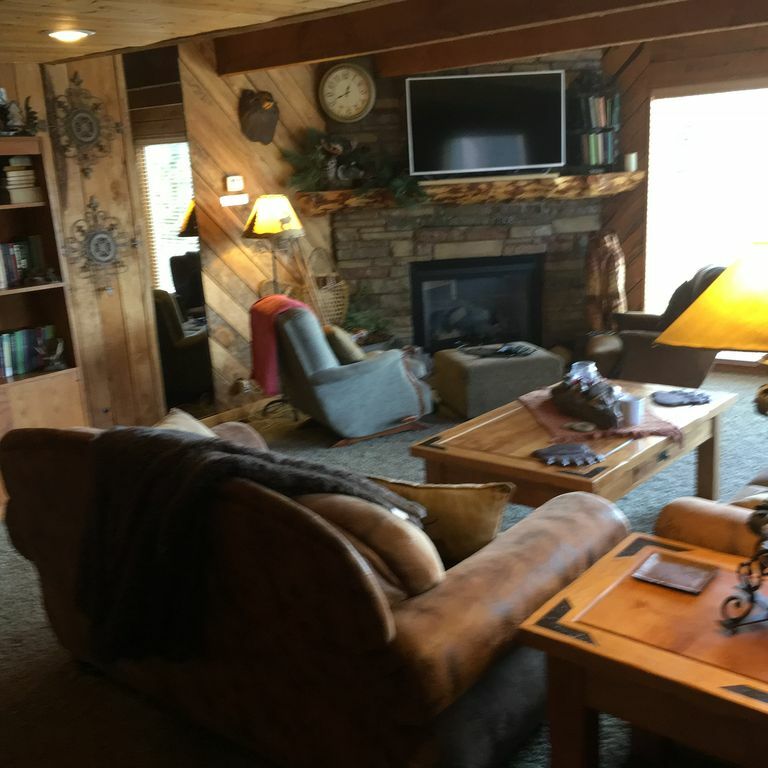 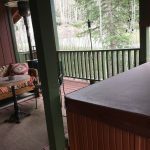 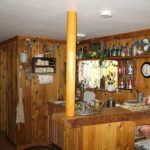 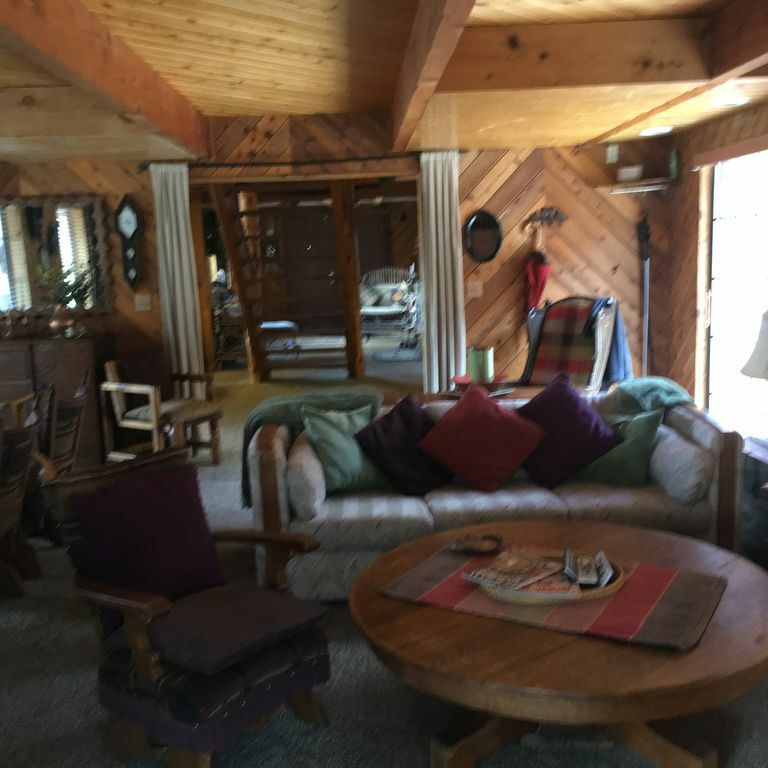 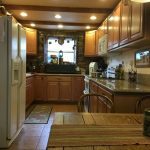 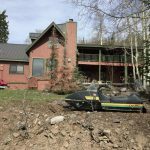 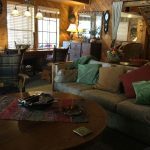 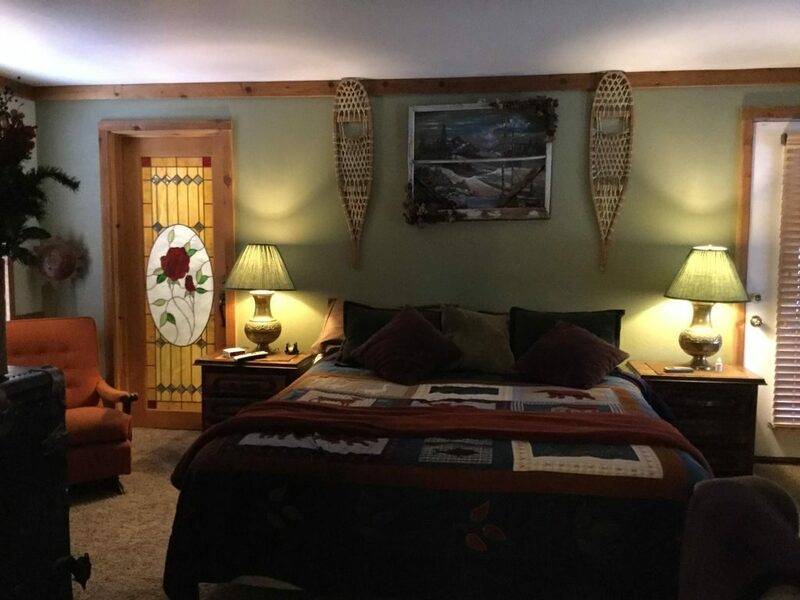 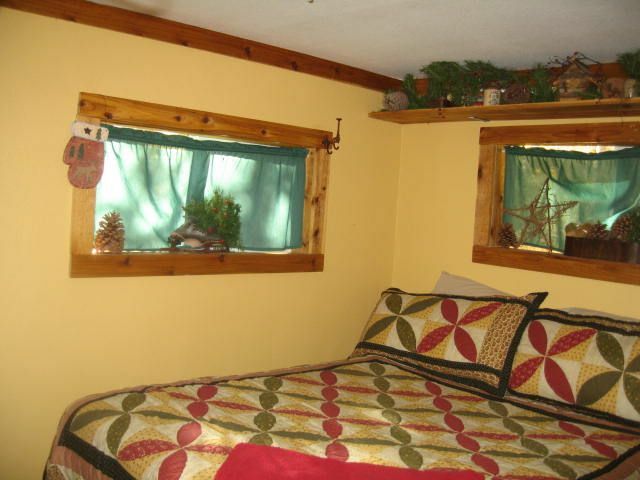 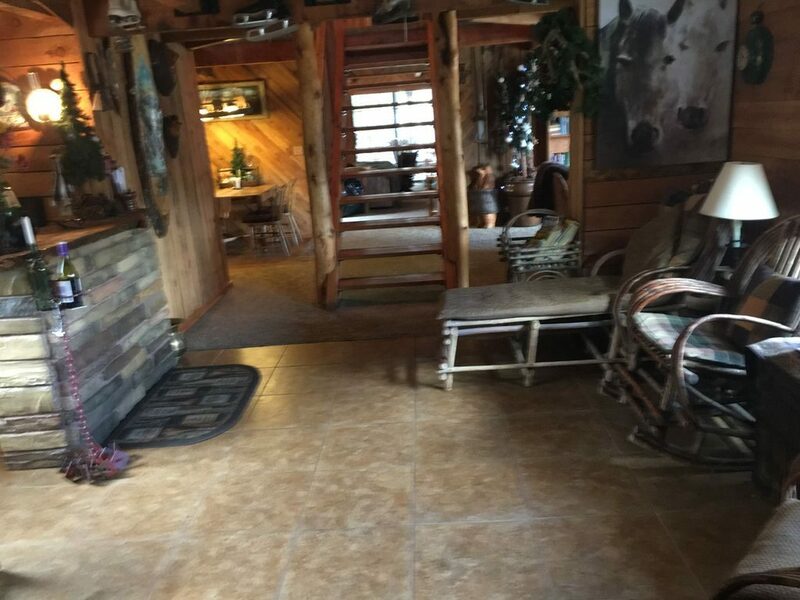 Experience the charm of old Brian Head in this two bedrooms and one bath, cozy enchanted cabin updated with a full size shower, a full kitchen, satellite TV, DVD, VCR, gas furnace rated fireplace, and a large deck with a gas bar-b-que. 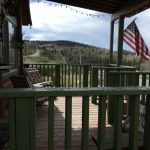 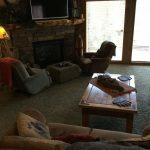 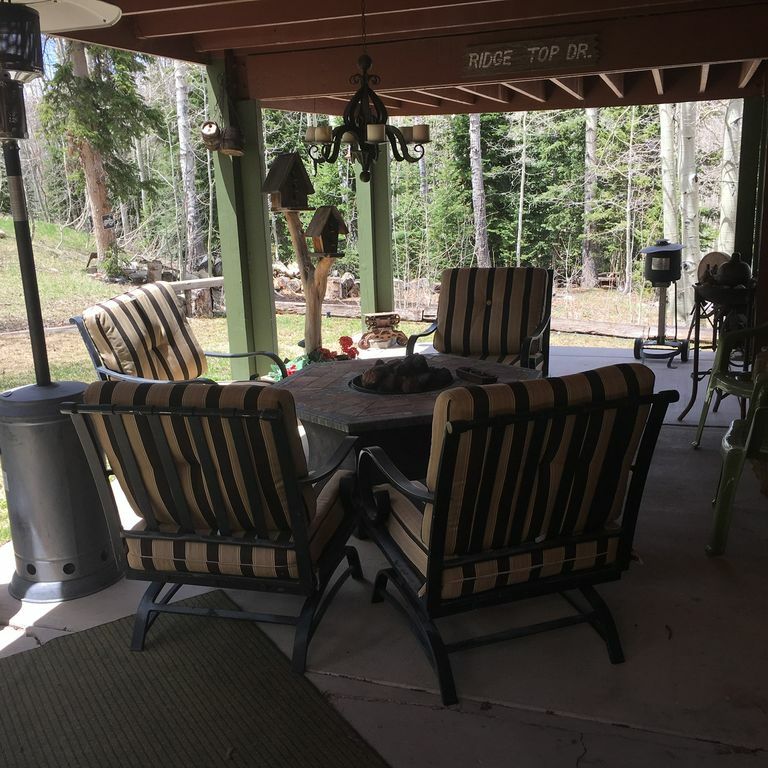 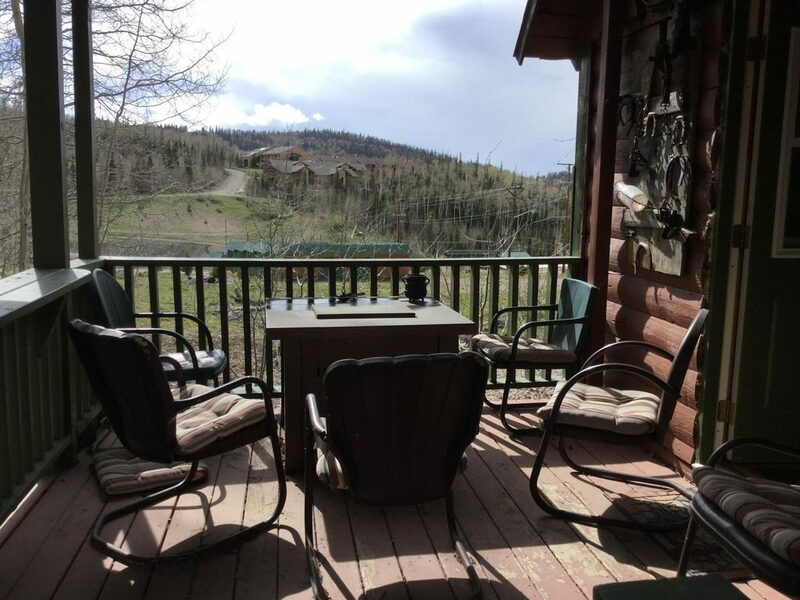 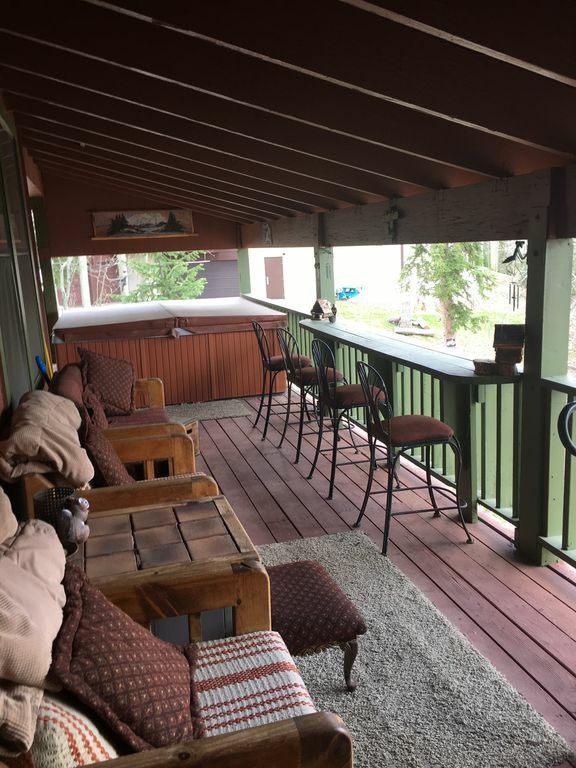 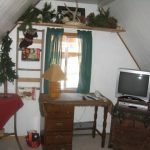 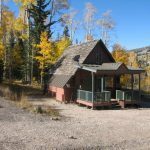 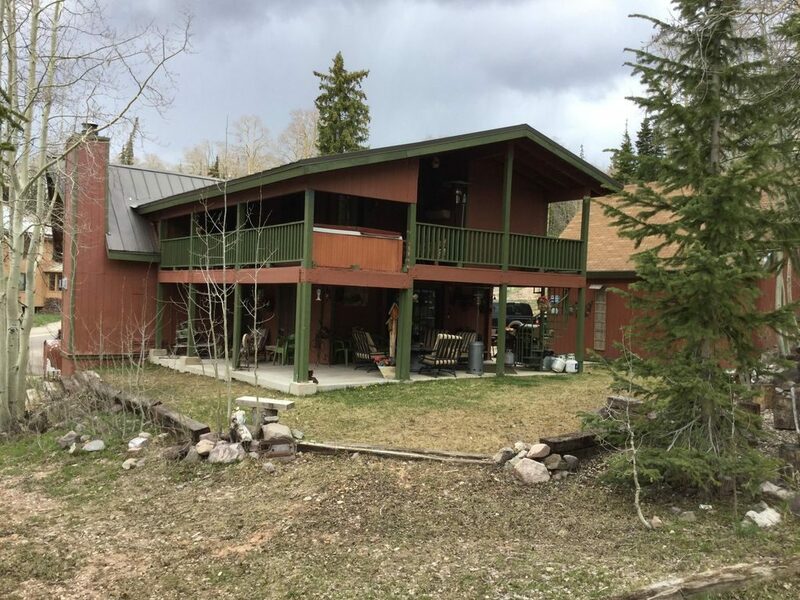 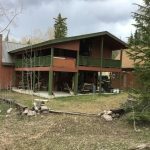 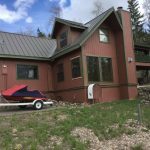 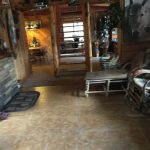 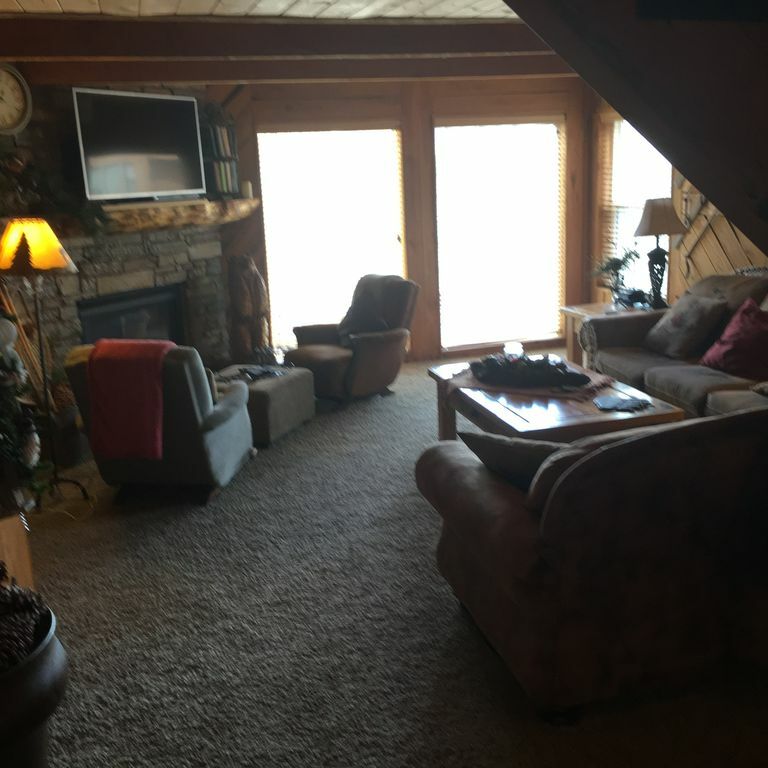 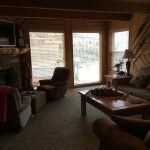 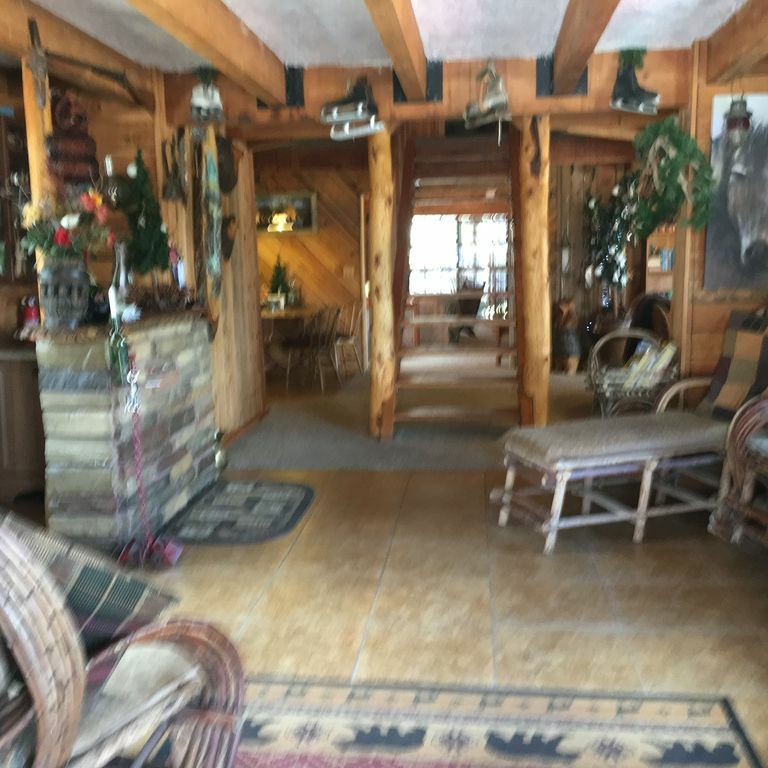 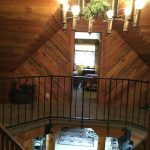 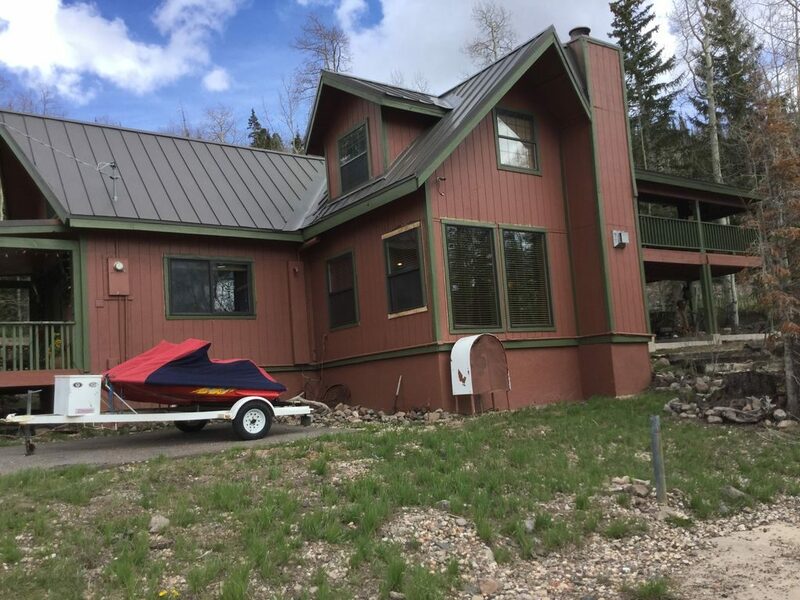 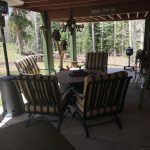 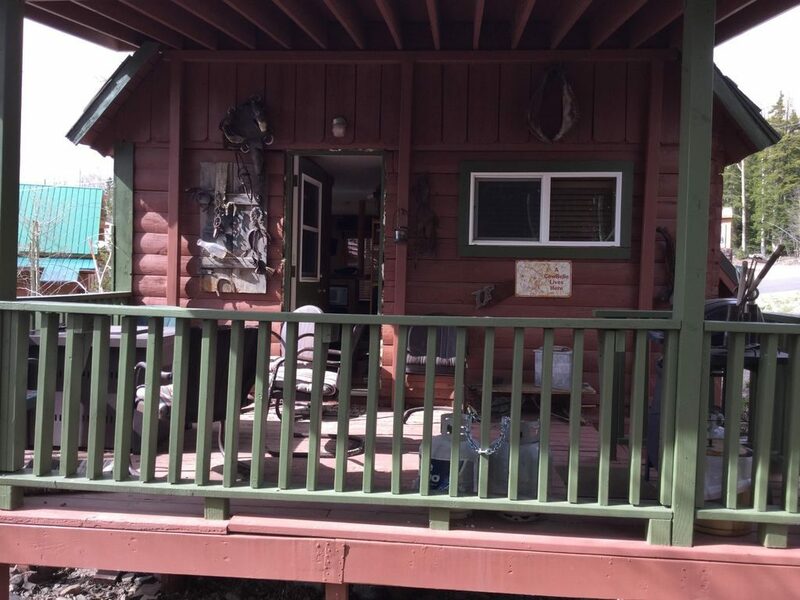 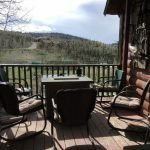 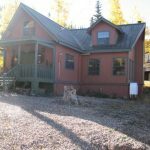 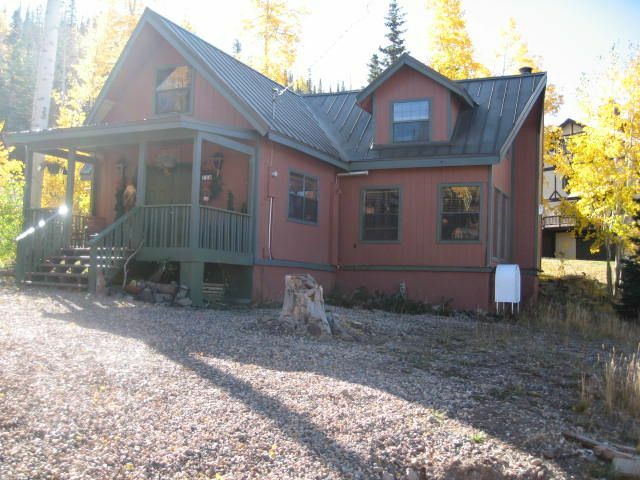 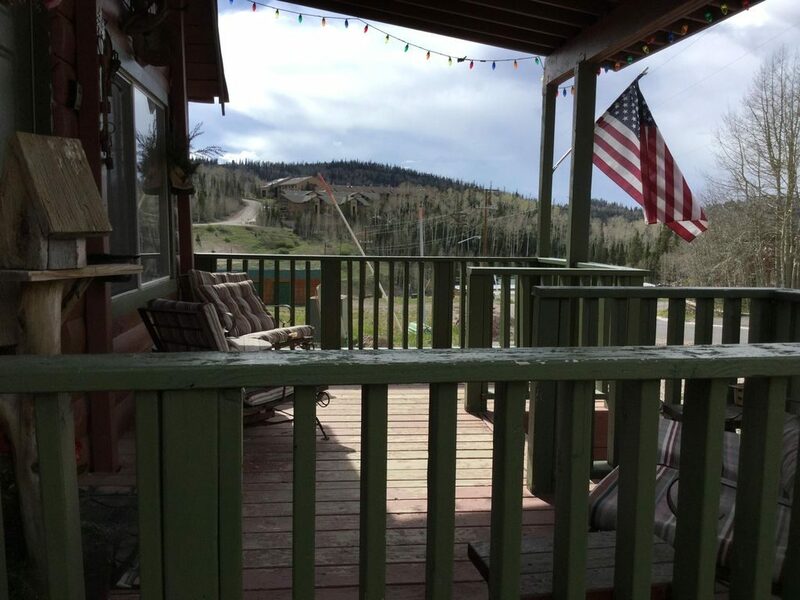 This cabin is convenient to all Brian Head has to offer yet is backed up to forestland with a view of meadows and mountains. 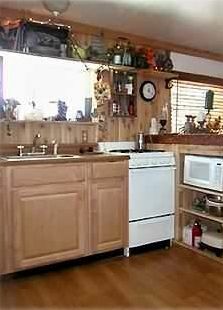 All cooking utensils are provided as well as paper goods, soaps and linens. 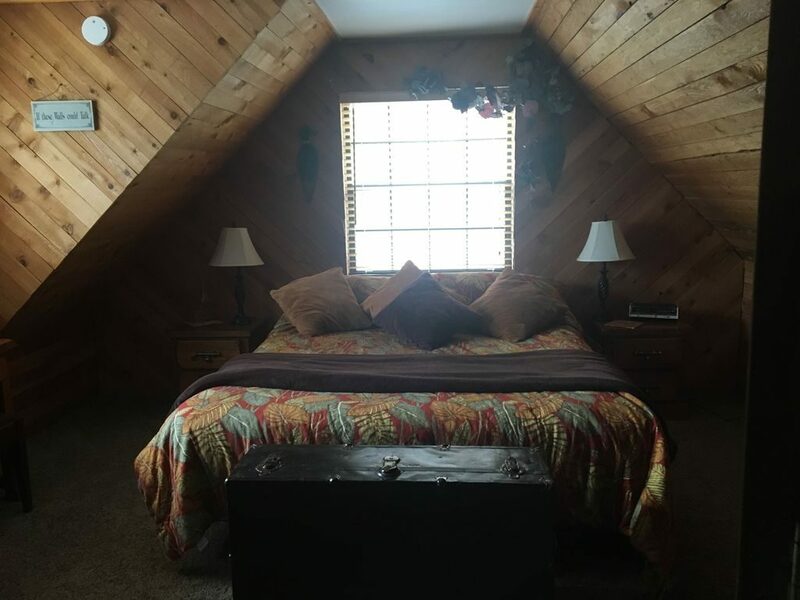 One bedroom has a queen size bed the second bedroom has two twin size beds there is a third twin size bed in the upstairs TV room.